BTS’s May 2018 album “Love Yourself: Tear” was nominated for the 2019 Grammy Awards in the Best Recording Package category, which is given to an album’s art director as recognition of the visual look of the album. The art director of “Love Yourself: Tear” is HuskyFox. 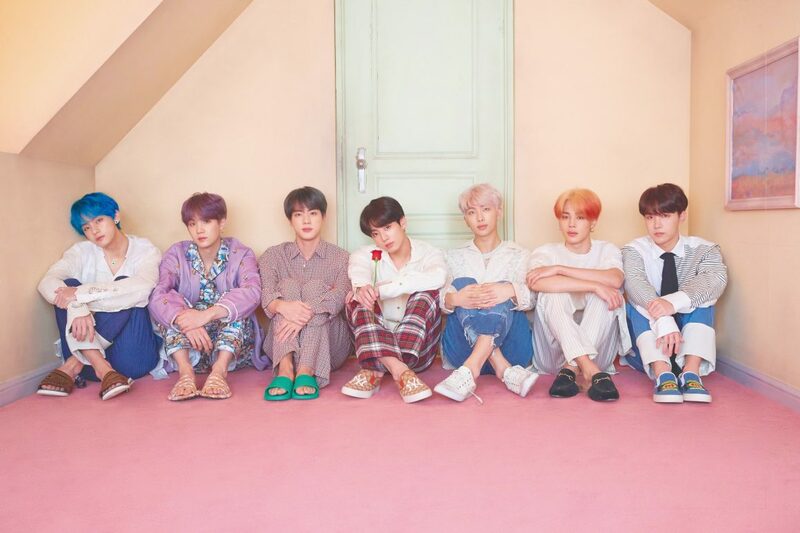 Big Hit Entertainment has yet to confirm the reports of BTS’s appearance. Stay tuned for updates! So excited for my guys..